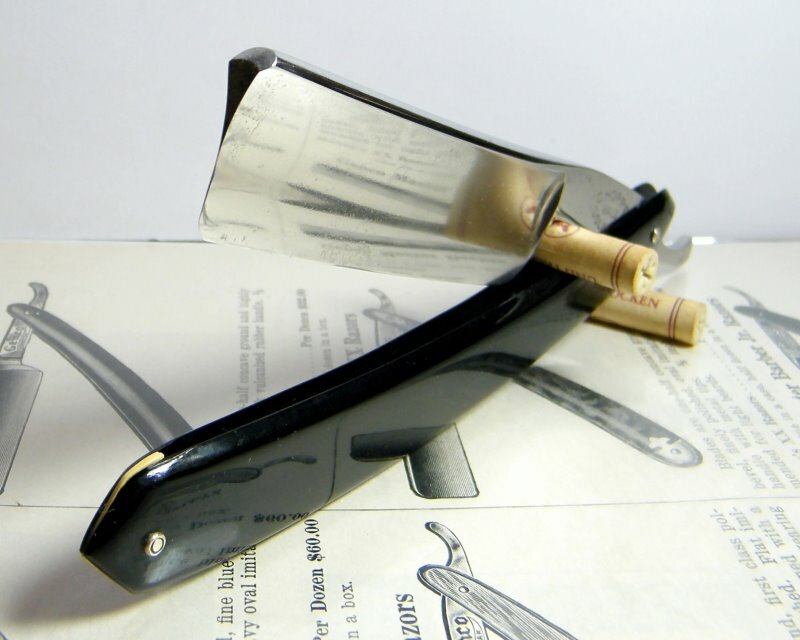 STRAZORS.com - all about classic razors - C.Hoppe, Solingen-Wald. Unfortunately, I can't say for sure, who made this massive(15/16) razor. (Samuel and Wilhelm are from one family). Hoppe & Cî, the owners were Ernst è Richard Hoppe, later and Auguste Hoppe. 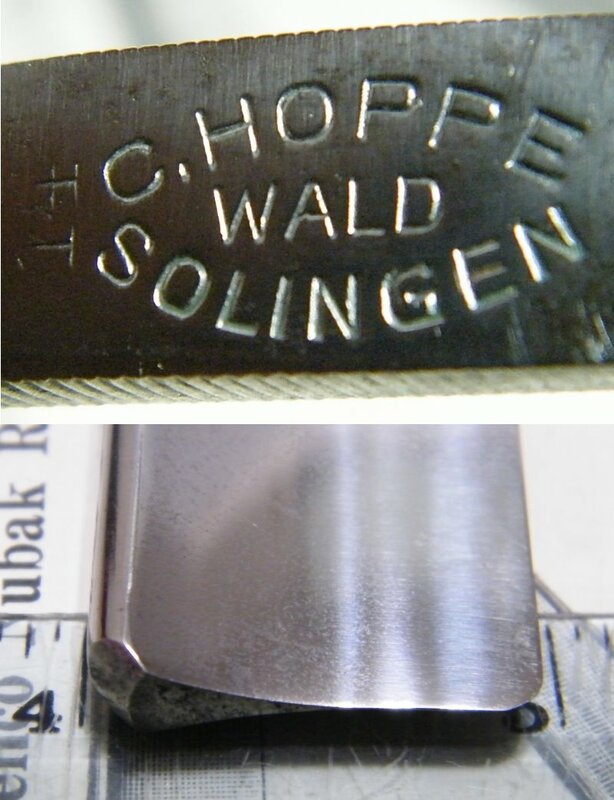 Well-known company Giesen & Forsthoff "Timor", has trademark "German Hoppe". These makers, that I know only. Probably, there are some more. As you see, not so simply with all these Hoppes.